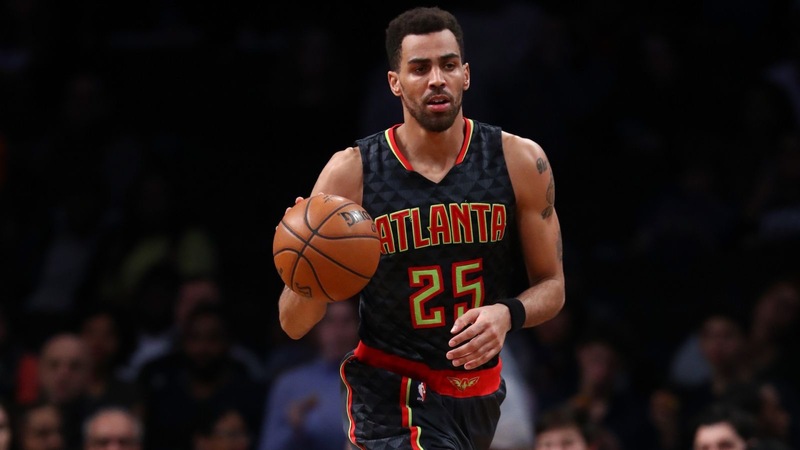 Today, the Utah Jazz filled a roster spot by acquiring Thabo Sefolosha via free agency. Shams Charania of The Vertical reports that the veteran will earn $10.5MM over the next two years. Now, Thabo will receive steady minutes, as he will try and help the Jazz go further in the playoffs. Thabo will not replace Hayward’s scoring touch, but I do think the veteran is a upgrade from a defensive point of view. Sefolosha is a versatile defender as he can cover the opposition’s one’s, two’s, and three’s. With that being said, expect the Jazz to rely on Rodney Hood to take over that main scoring role that Hayward left. Lastly, in 2016/17, he appeared in 62 games (42 starts) for Atlanta, averaging 7.2 PPG and 4.4 RPG to go along with a .441/.342/.733 shooting line and solid perimeter defense.